Samsung moving up Note 4 launch because of iPhone 6 Plus | Android Blast! 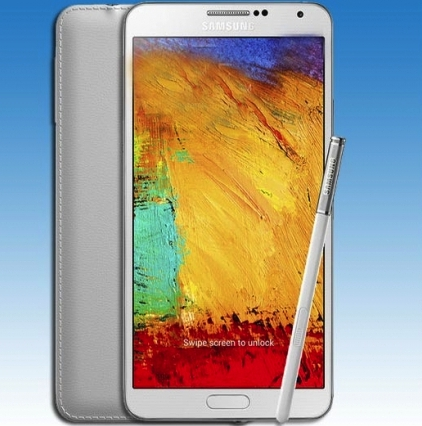 Samsung is going to push up the launch of the Note 4, according to a report in the Korean Times. Executives at Samsung are reportedly unhappy about the reaction to Apple's iPhone 6 launch. The response has been off the charts with Apple selling a record $10 million phones during launch weekend. As a result, Samsung will push up the launch of the Note 4. "The positive reaction from consumers to those two Apple devices prompted us to launch the Note 4 earlier than previously scheduled. Samsung will be aggressive in promoting the Note 4 as it's true that we are being challenged and pressured amid a difficult situation," said an official at the company's marketing unit. The smartphone market is basically a 2 horse race between Apple and Samsung at this point, although companies like HTC and LG do make solid devices. If Apple's strategy of going larger with the iPhone brings Samsung customers over to the iPhone, it could be devastating for Samsung.